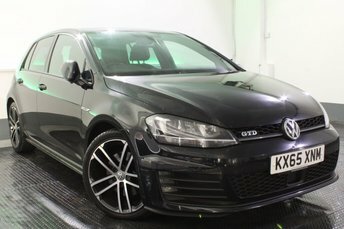 Volkswagen is thought to be a firm favourite by many drivers across the UK thanks to the likes of the retro Beetle and the agile Golf hatch, along with a long line of vehicles that covers every category of the market, from quirky hatches through to a number of capable electric options. 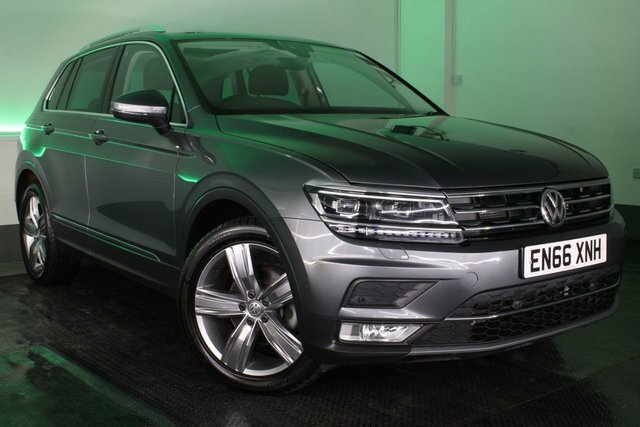 Unrivalled performance capabilities and cabins packed with clever tech are the reason Volkswagen remains one step ahead of main competitors. 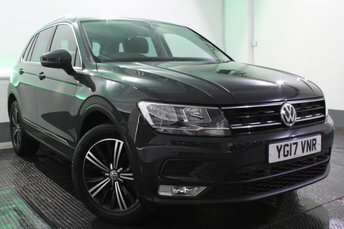 Secure a deal on a used Volkswagen car for sale in Volkswagen by getting in touch with JCT4 Automotive now! 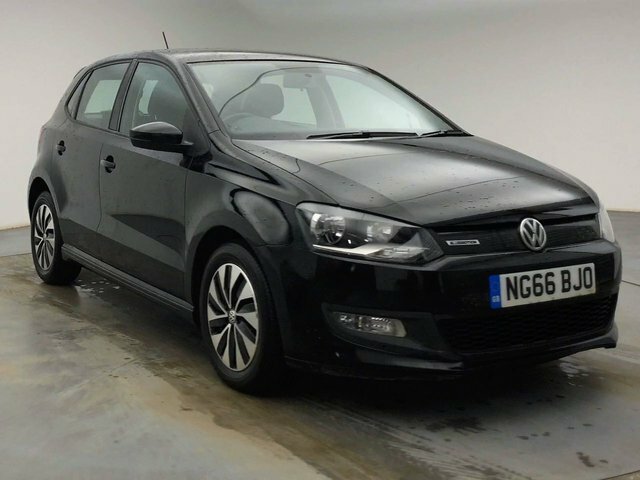 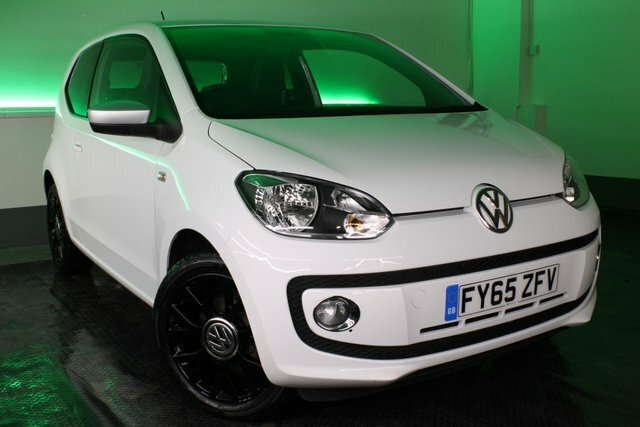 We have over twenty years’ experience as Volkswagen’s number one supplier of pre-owned cars from brands including Volkswagen, and we are confident that we can help find your perfect used Volkswagen car in Volkswagen. 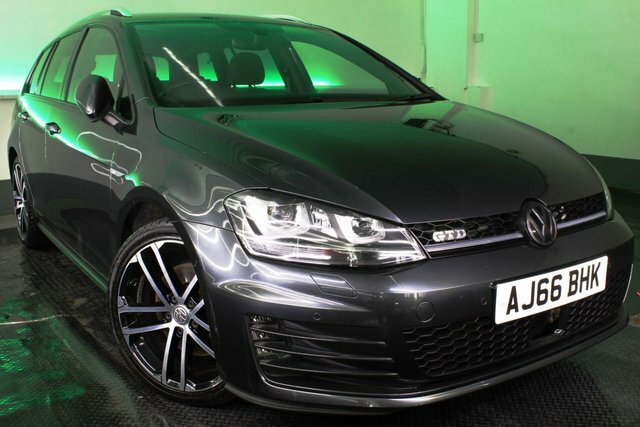 Whatever model, style, your budget or preferences, be sure to consider JCT4 Automotive for a competitive price on your next car!